Hey friends, I just want to remind you that the giveaway to celebrate the opening of my supplies shop is still on. 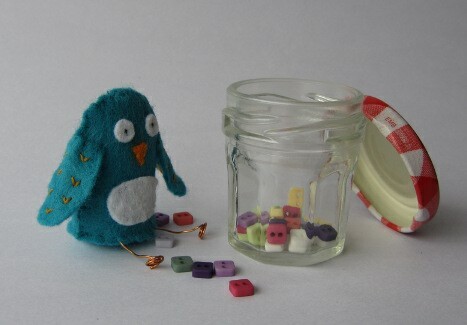 You can enter until the 7th October and win delightful needlecraft goodies. Details are in last week post. Thank you for this – I have now entered!! Ha, happy you entered, I am about to get the winner randomly picked.